Corn would become Nebraska’s official state vegetable under a bill heard Feb. 11 by the Executive Committee. 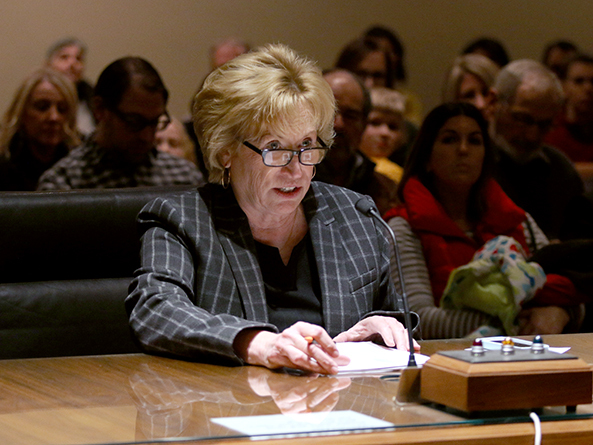 Elkhorn Sen. Lou Ann Linehan said she introduced LB105 at the urging of fourth-grade students from Millard Public Schools’ Reagan Elementary. As part of learning about the legislative process, students had researched how a bill becomes a law, Linehan said, and were prepared with a suggestion when she visited their classroom late last year. 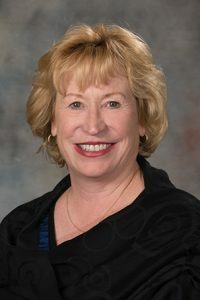 “Students were surprised to find that Nebraska does not have a designated state vegetable and believe the ‘cornhusker state’ should designate corn as our state vegetable,” Linehan said, adding that she also would pursue having the governor do so through a declaration. Testifying on behalf of the bill was the students’ teacher, Thomas Whisinnand. He said elementary students often have difficulty understanding the abstract concept of how an idea from an engaged citizen can become a legislative bill and eventually a law. Whisinnand said his students were inspired by a class that went through a similar process to have the orange designated as Florida’s state fruit. His students were excited to learn of the success of their efforts to have a bill introduced in the Nebraska Legislature, he said. No one testified in opposition to LB105 and the committee took no immediate action on it.